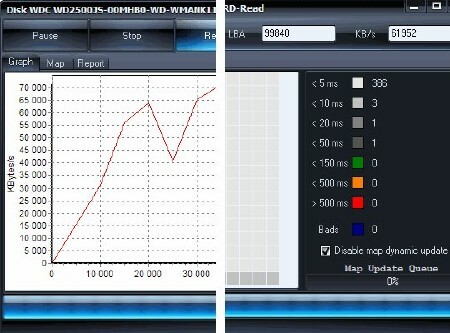 HDDScan 4.0 Portable » TopFreeSoft.Net - Best Freeware Software! USB Flash (pen drives) ? ?“ surface tests only. SATA / ATA SSD ? ?“ solid state drives (NEW). Verification in linear mode ? ?“ helps to determine if your drive needs data rescue, has recoverable errors or in its perfect shape. Reading in linear mode ? ?“ simpler, but faster disk check.